Stephen Threlfall, Chetham’s Director of Music, has announced his plans to retire from his current role in the school from September 2019. 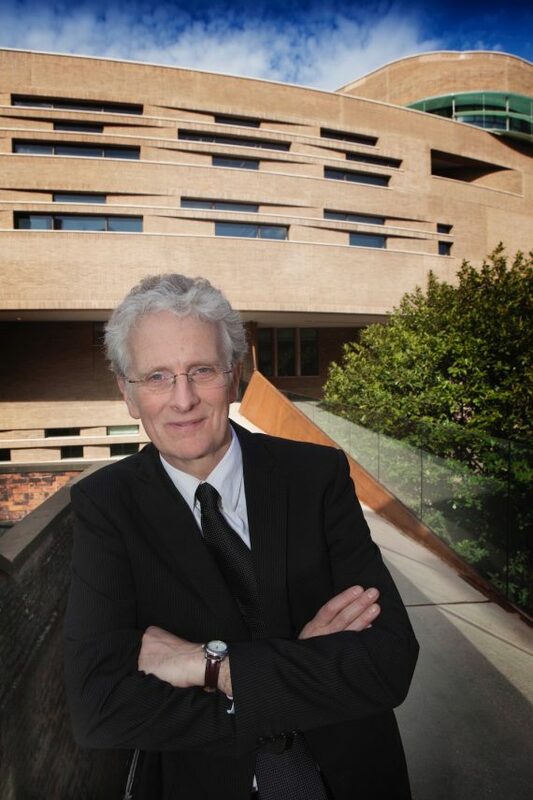 In what will be 24 years of unparalleled service, Stephen has transformed the School’s musical profile and led numerous major musical projects, most recently the Opening Weekend of The Stoller Hall at Chetham’s, and the anniversary of Leonard Bernstein with young musicians from across Greater Manchester. Fittingly, his final year will see him leading the celebrations to mark Chetham’s 50th anniversary as the UK’s foremost specialist music school. Stephen will continue to enjoy his career as a world renowned freelance musician and conductor, and will continue working with Chetham’s in a new capacity. Alun Jones, Principal at Chetham’s, said, “I am delighted that Steve has agreed to remain closely involved with Chetham’s and to support me and the School as we investigate new opportunities for development at home and abroad.